In School Programs are equal parts arts + curriculum. 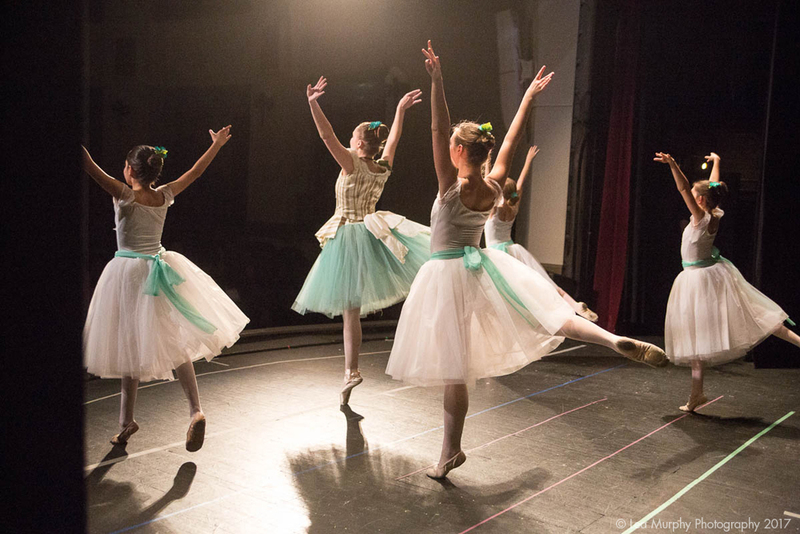 Arts integration programs utilize the art form to engage students and help them learn. designed to help children learn and grow in specific skills related to their choosen art form.